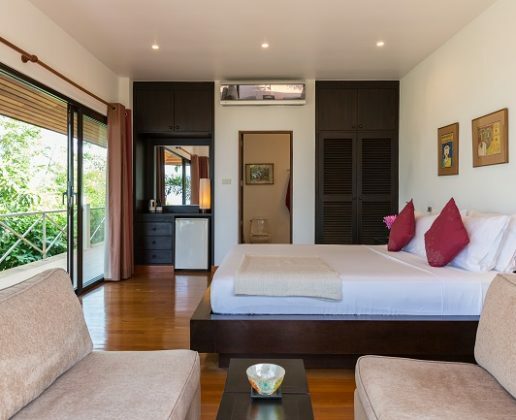 Price per day from THB 10,000 depending on the season. 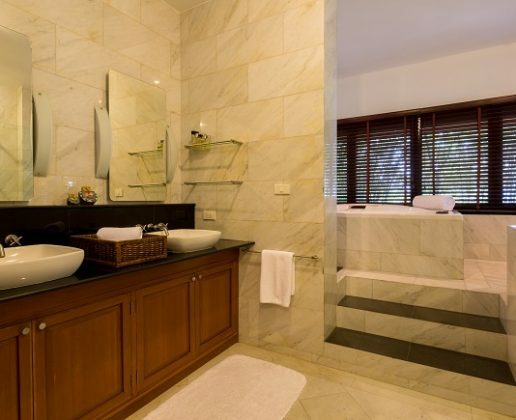 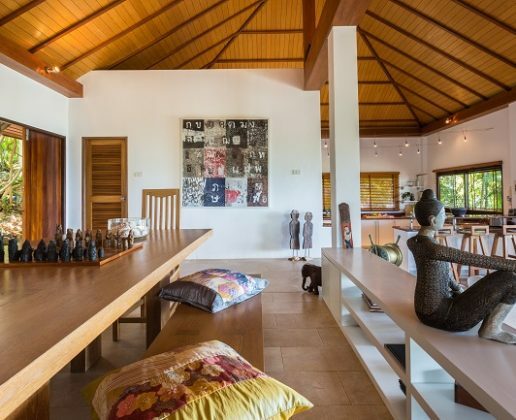 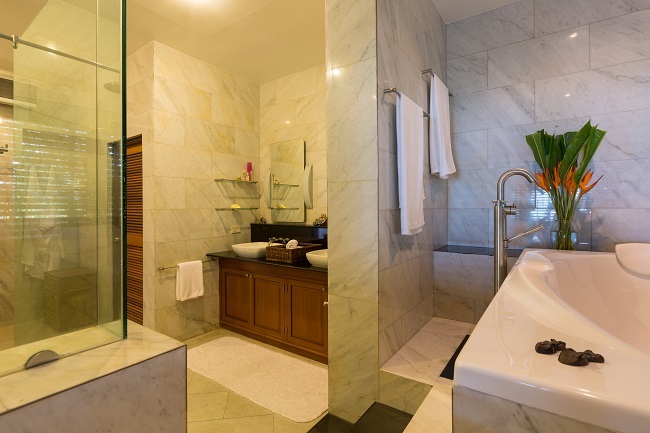 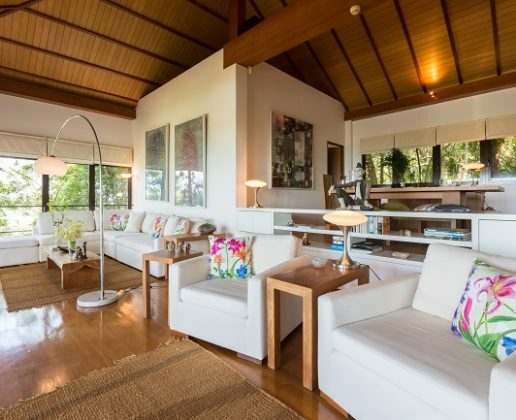 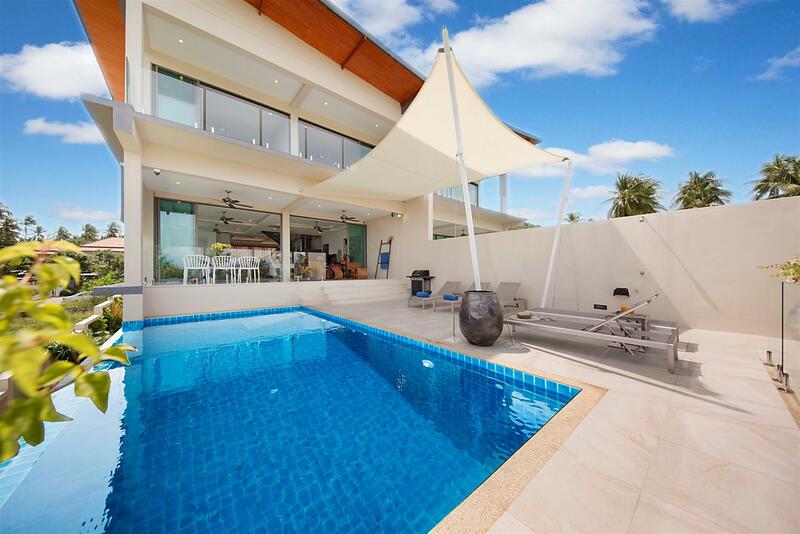 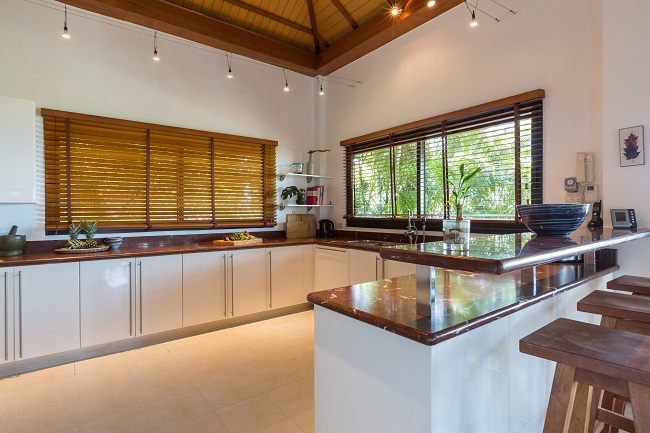 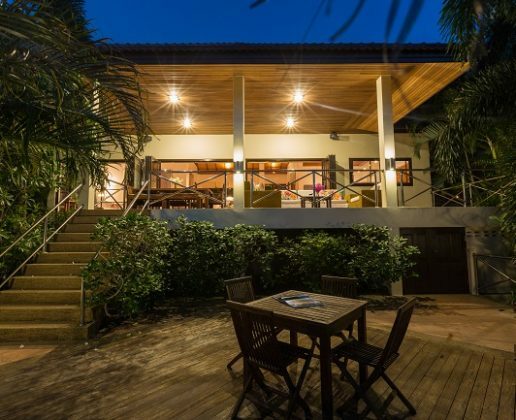 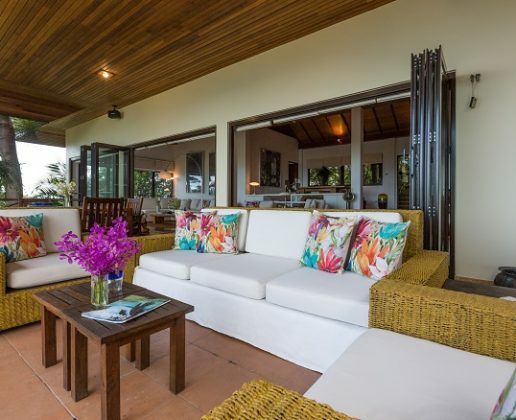 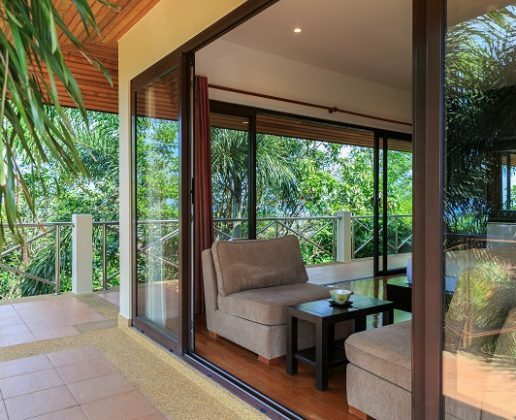 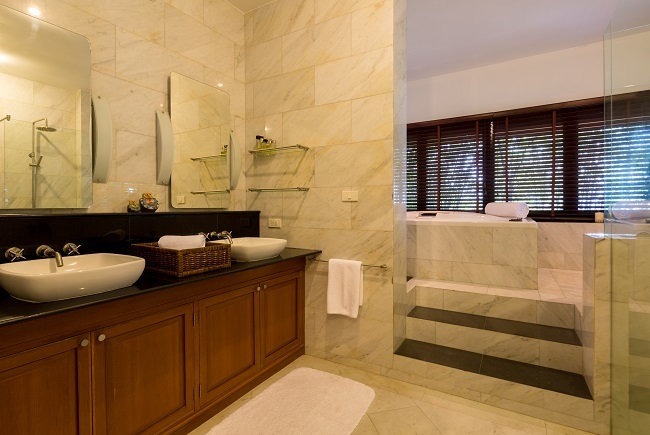 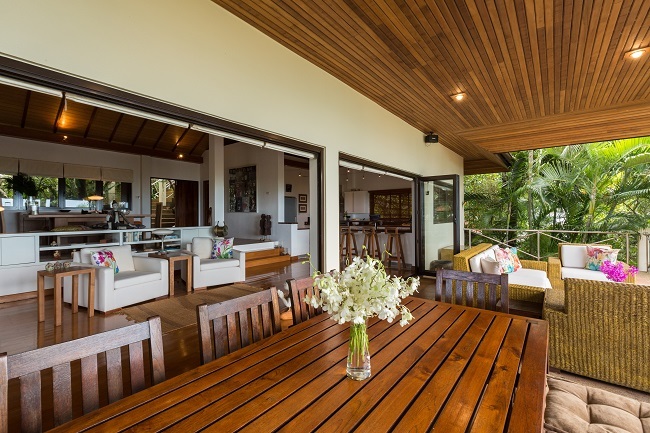 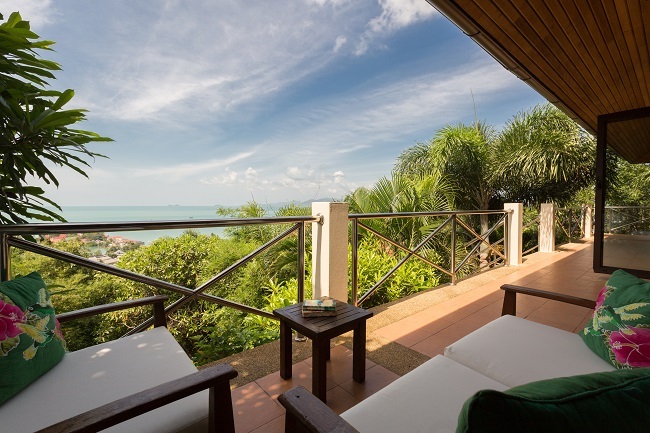 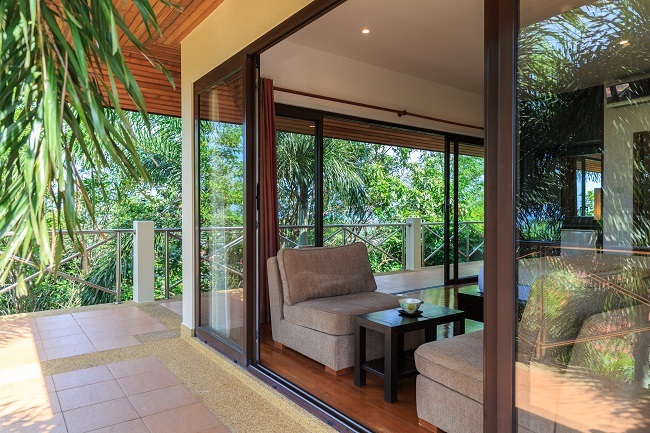 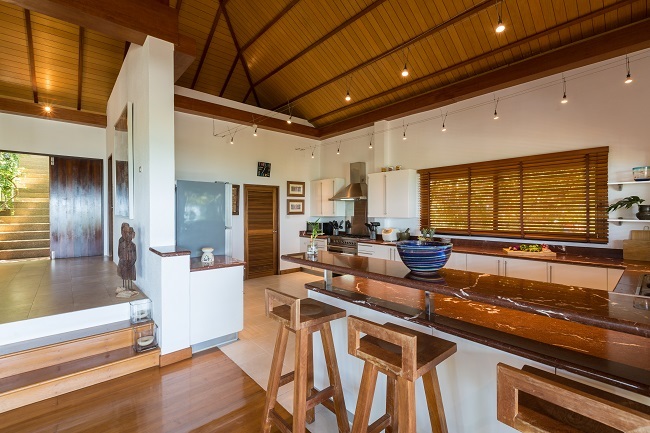 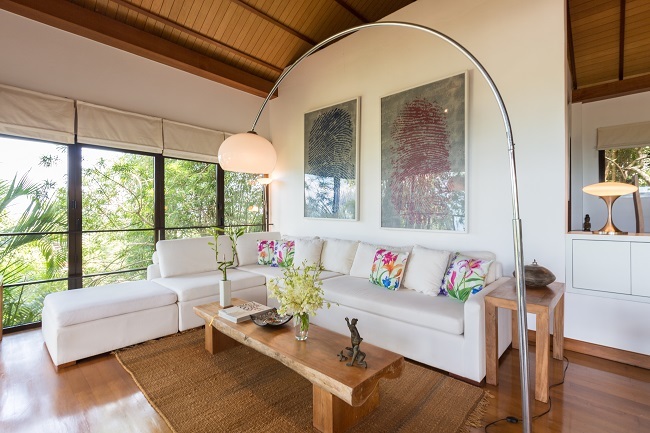 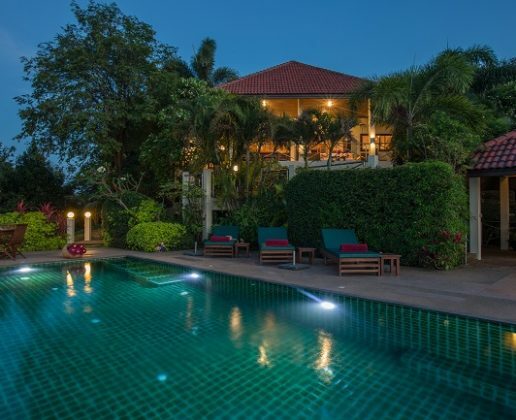 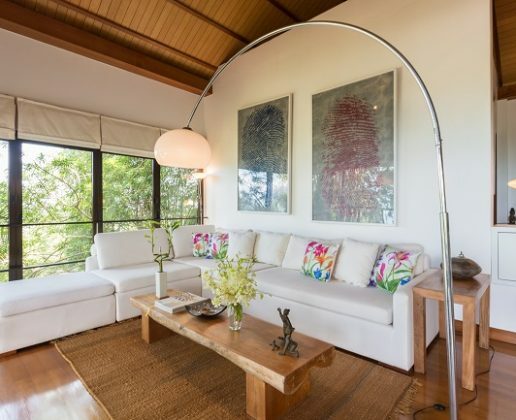 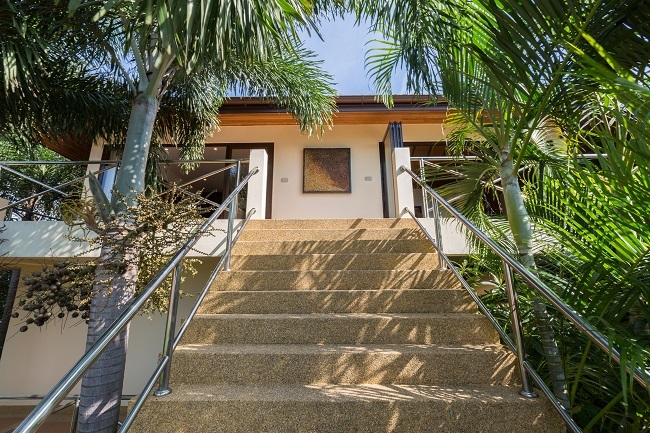 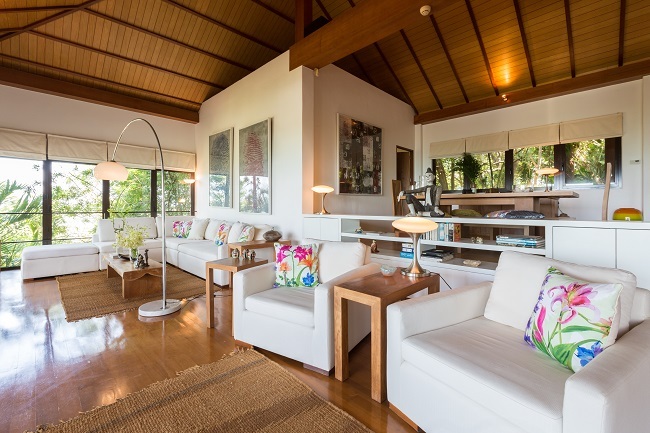 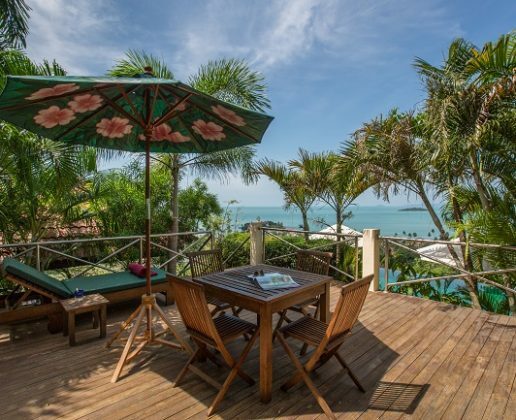 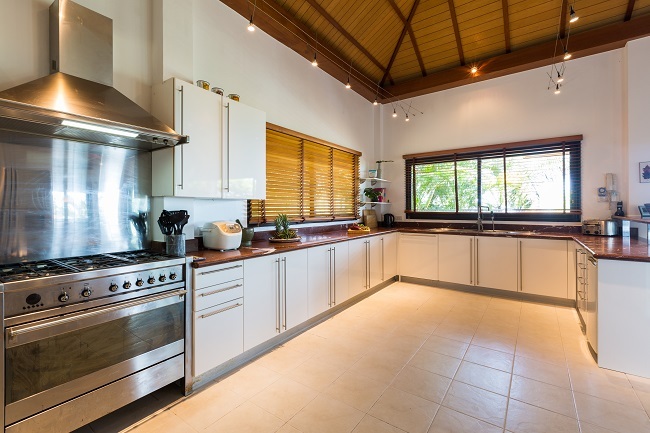 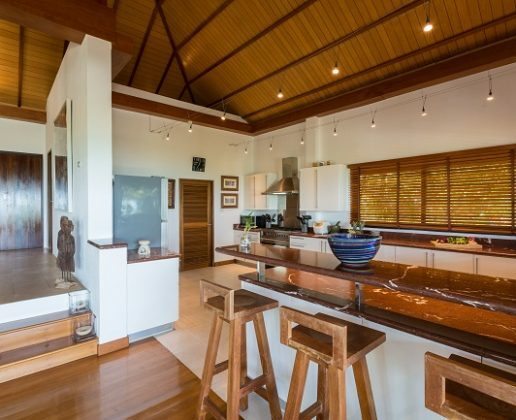 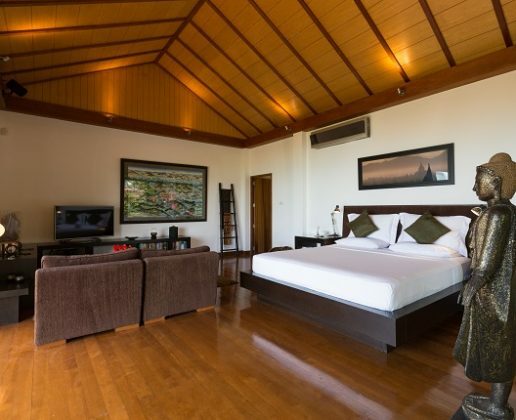 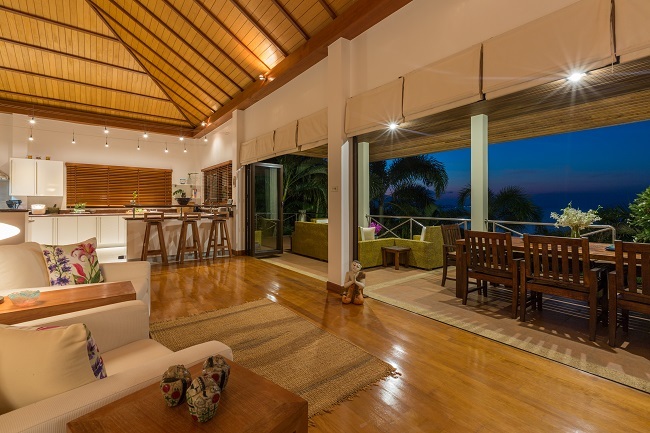 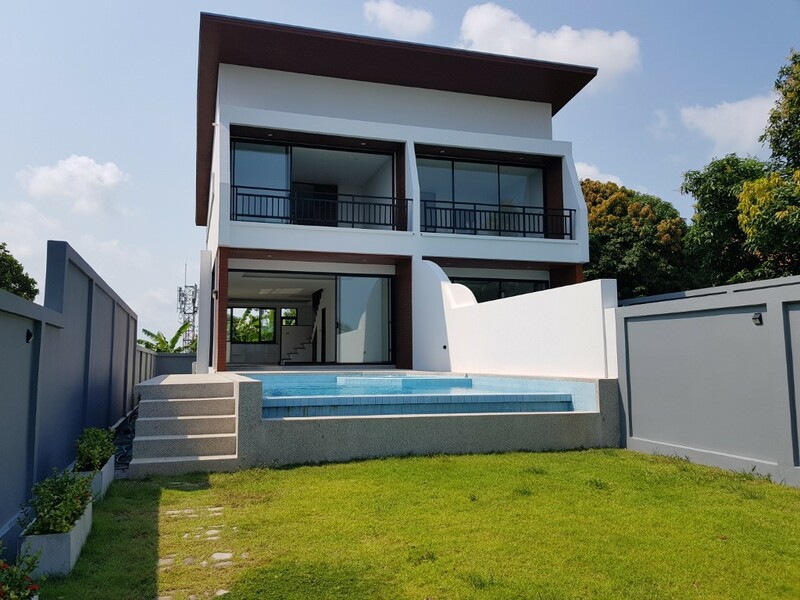 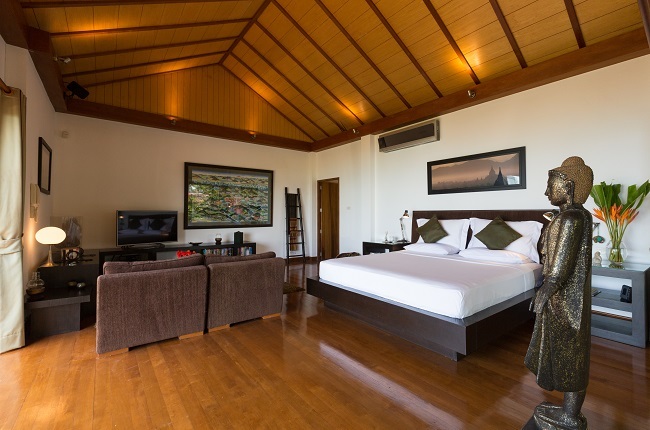 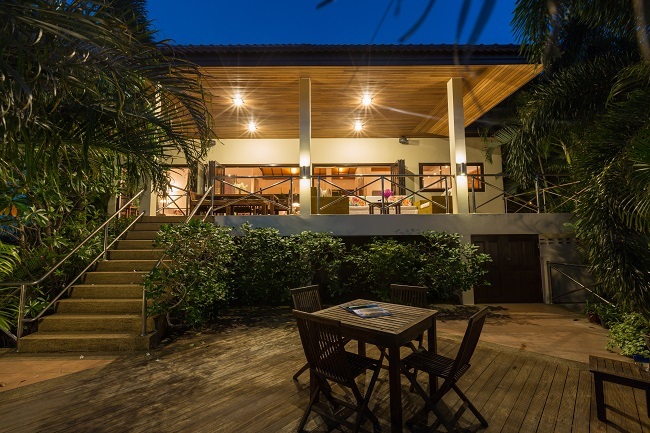 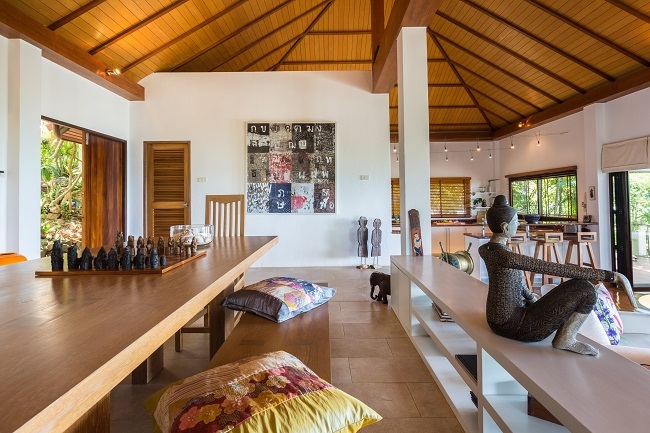 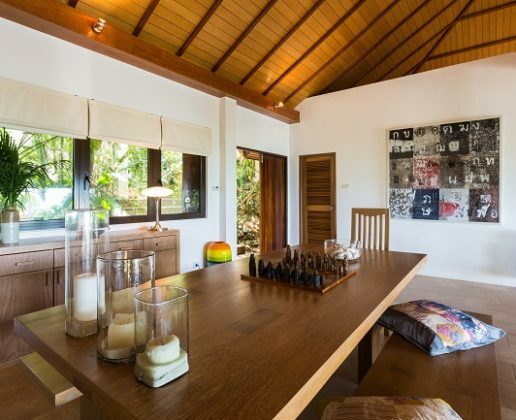 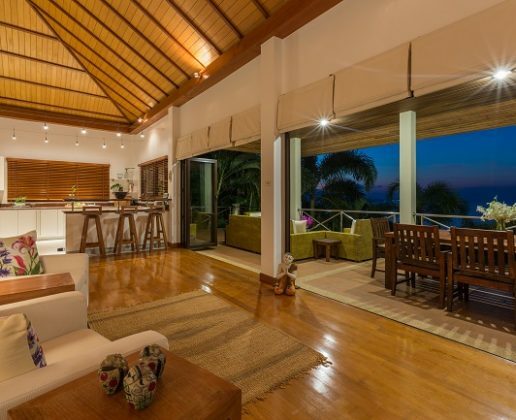 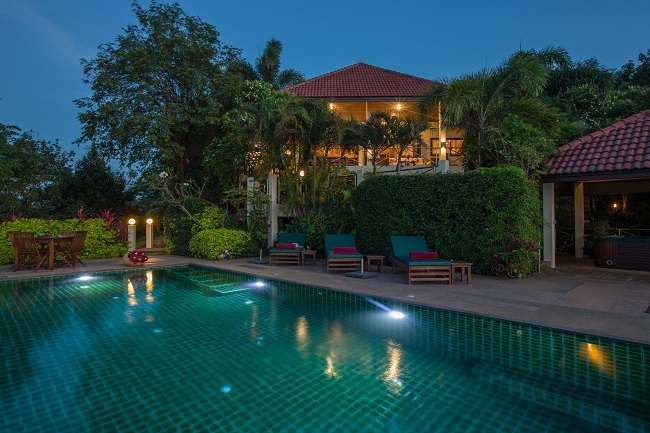 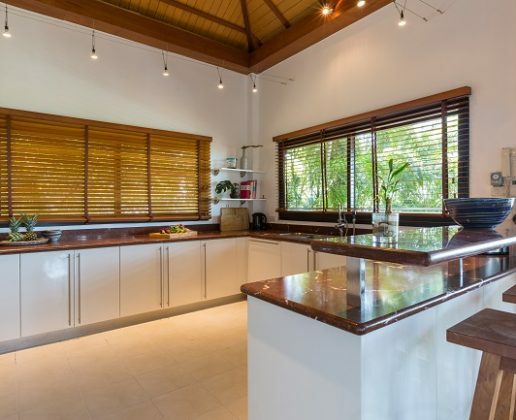 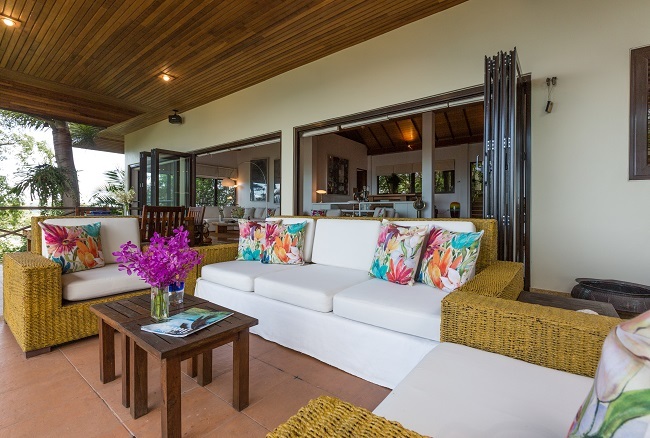 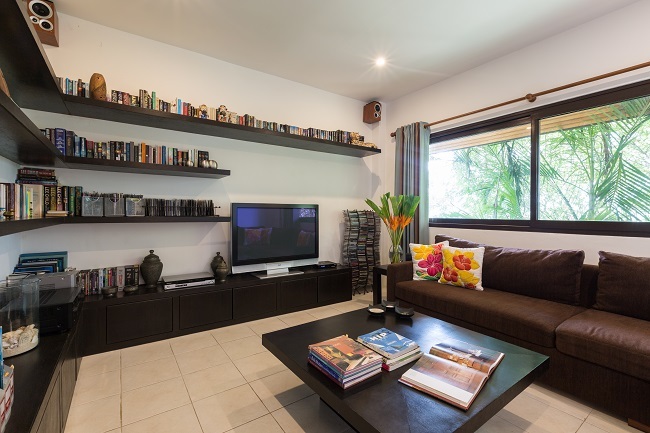 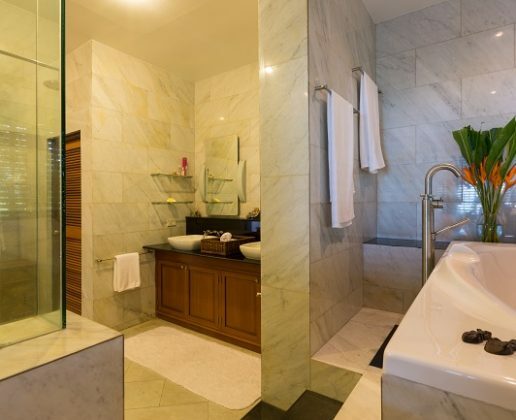 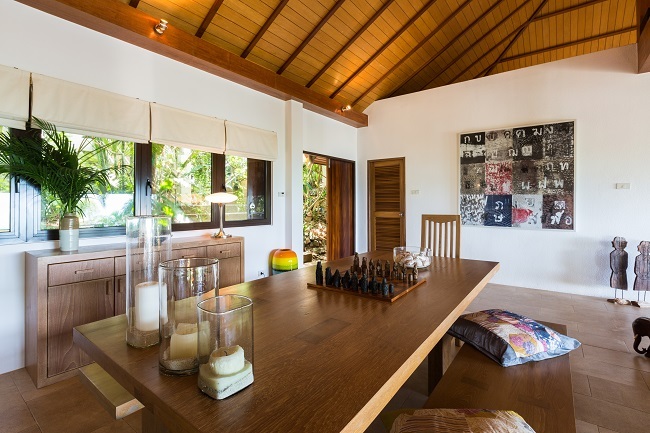 This pool villa is situated in Plai Laem, combined with 3 bedrooms with en-suite bathroom, fully furnished in a contemporary modern style with an Asian twist and western kitchen. 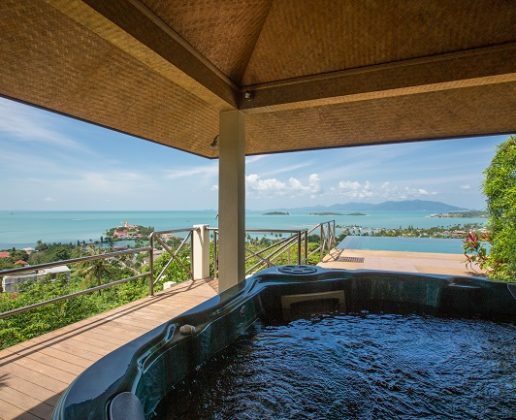 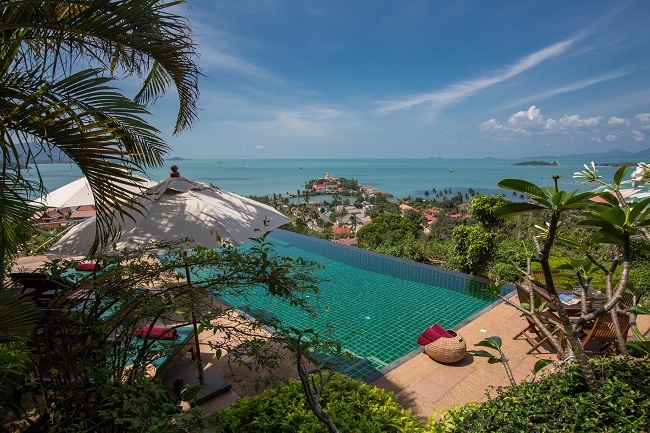 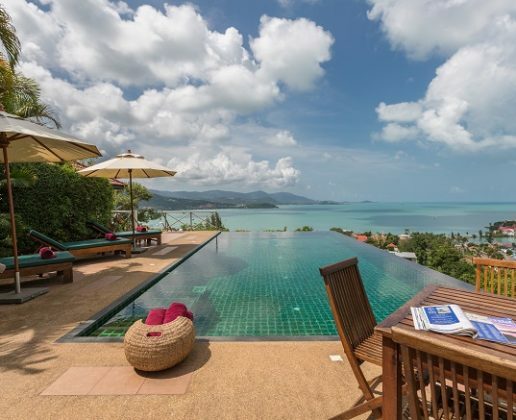 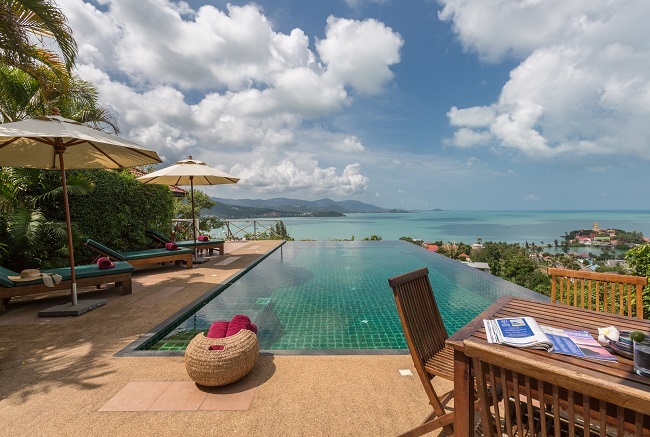 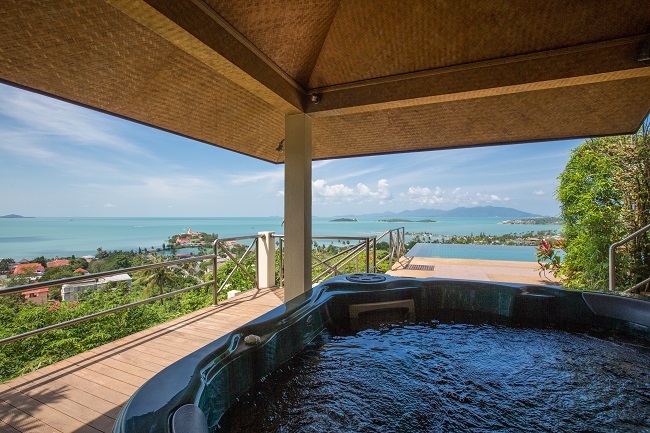 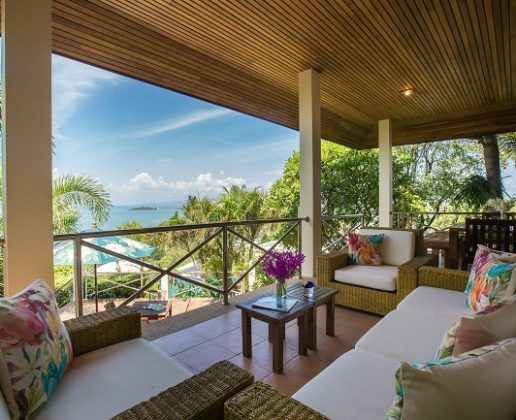 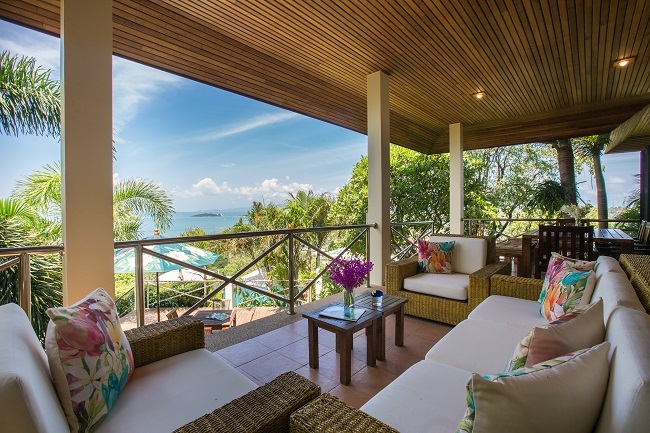 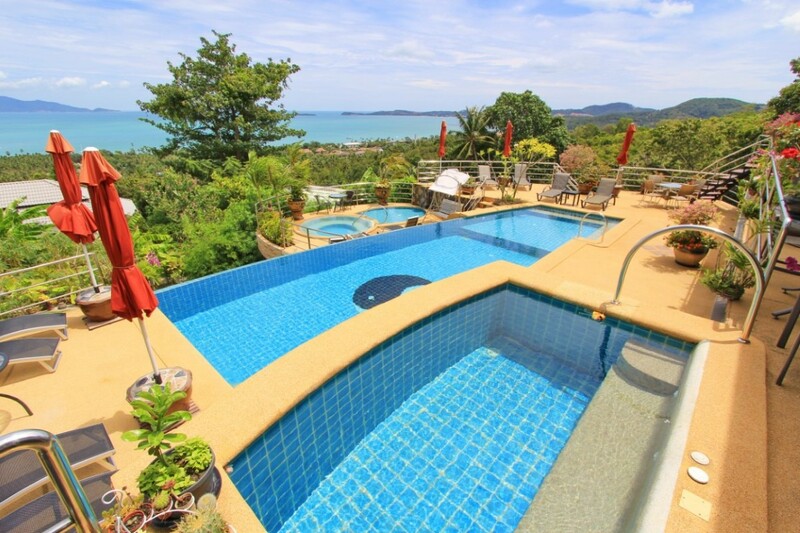 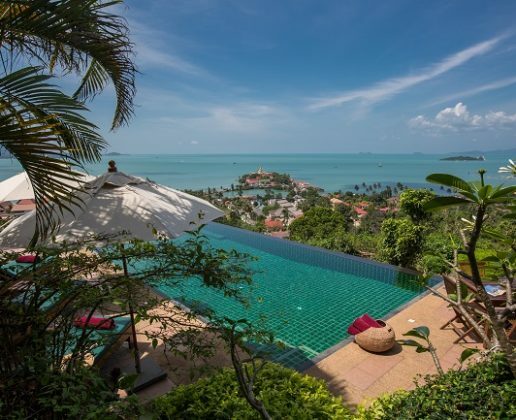 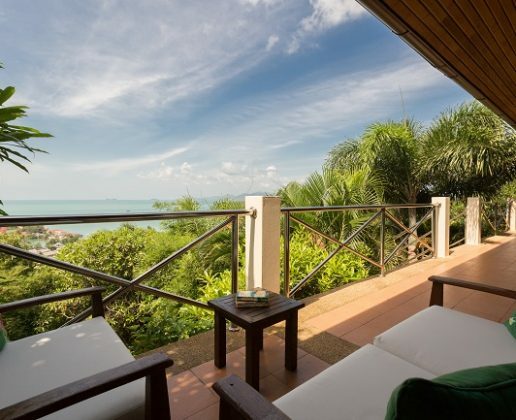 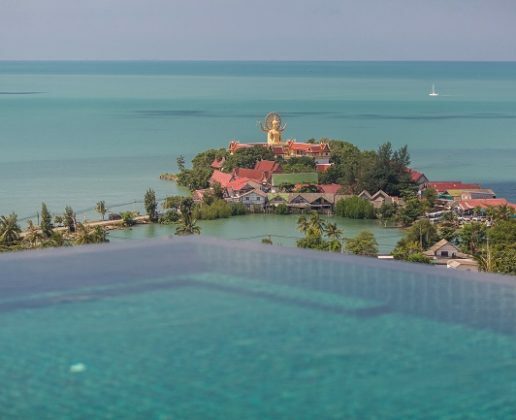 Uniquely positioned on the north east peninsular of the tropical island of Koh Samui, enjoys some of the most stunning views on the island. 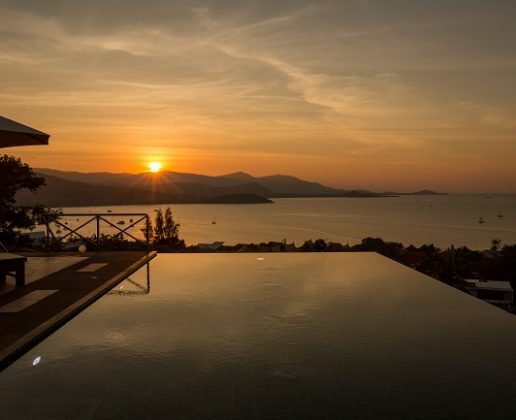 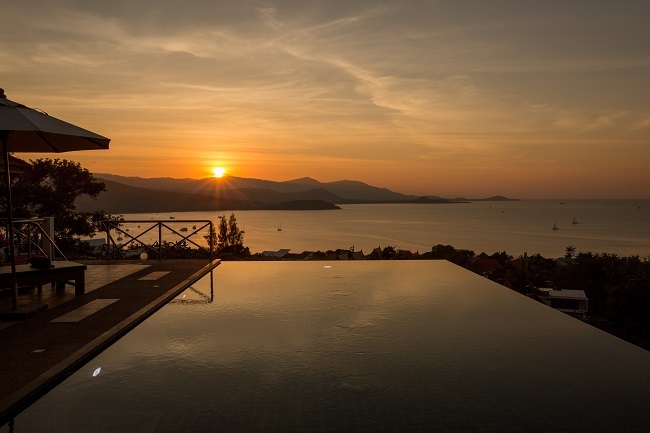 Late evening sunsets over bays of Bangrak and fisherman’s village of Bophut, the stunning views of the Big Buddha and the beautiful islands of Koh Som and Koh Phangan. 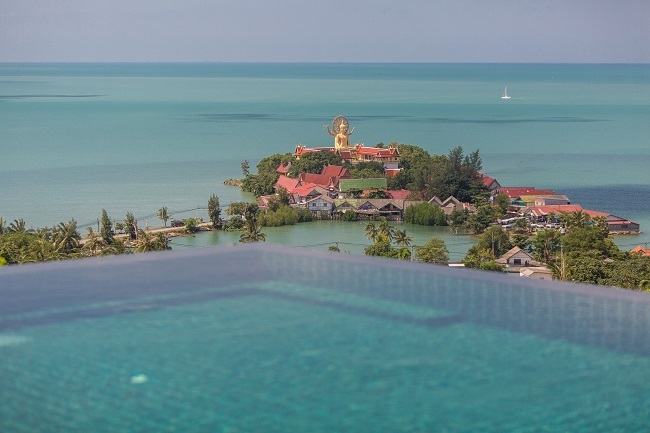 An interrupted view of the Plai Laem temple complex and to the east the sunrises over Chong Mon. 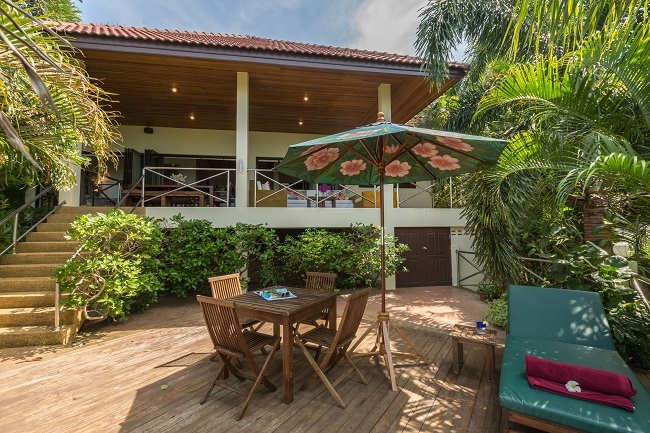 Plai Laem is one of he most sort after areas of Samui in easy reach of the more sophisticated attractions and mellow beaches in the north yet close to the livelier nightlife of Chaweng. 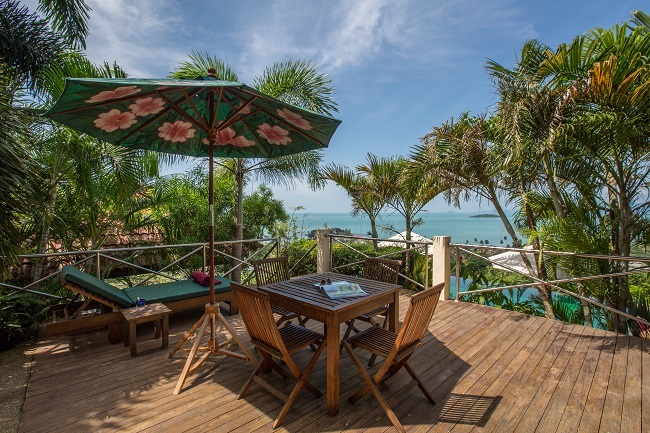 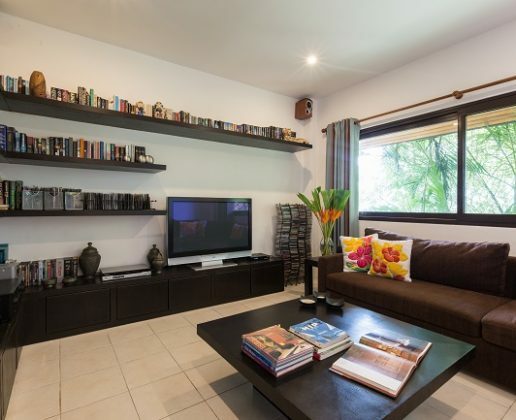 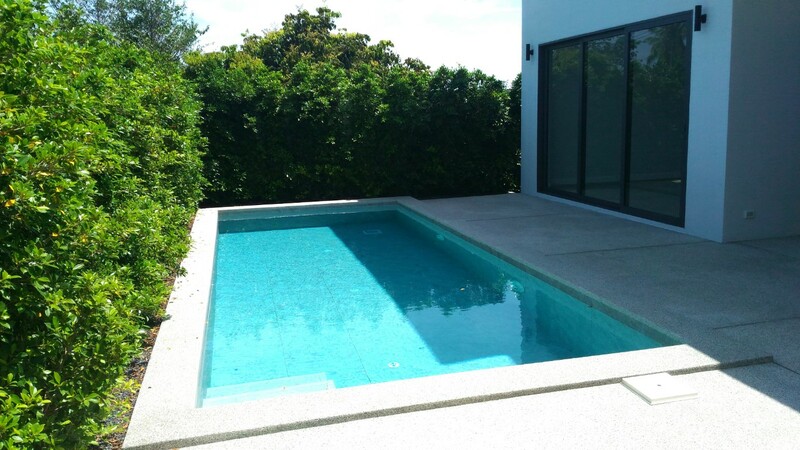 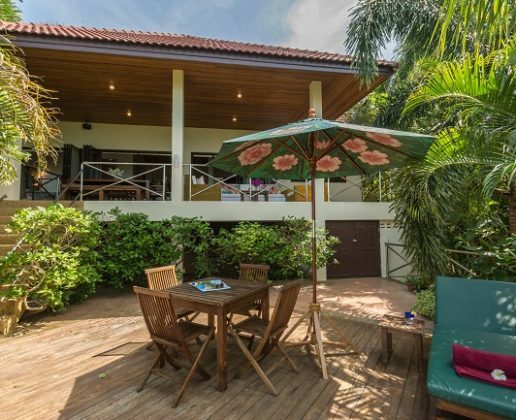 Located in Bophut within 5-minute of Fisherman’s village and 15-minute away from Chaweng and the airport. 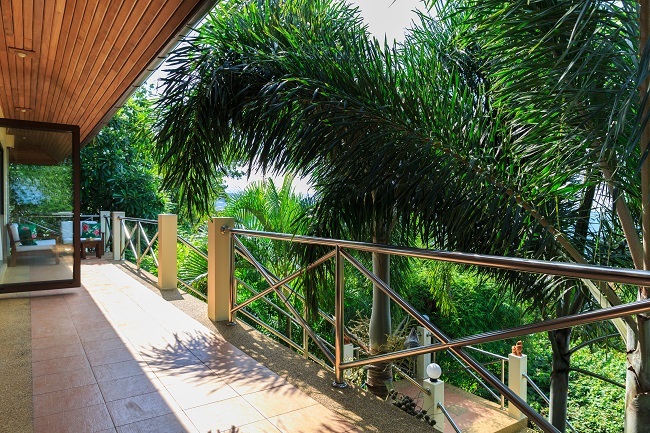 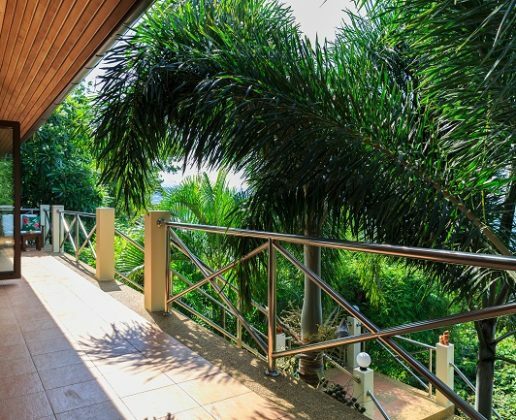 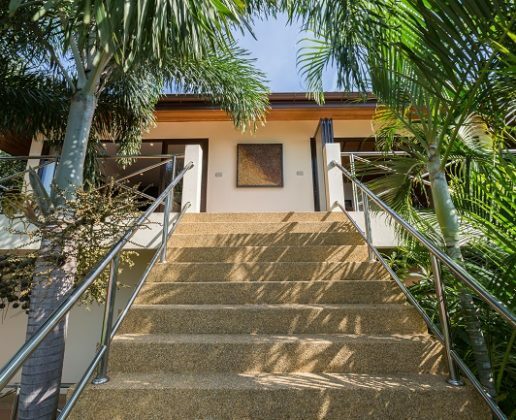 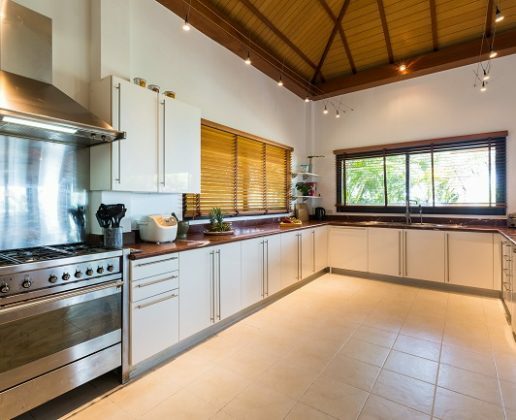 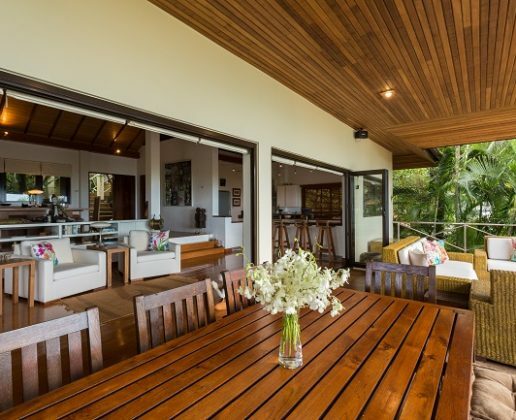 The location of this property is ideal for both lifestyle and investment.